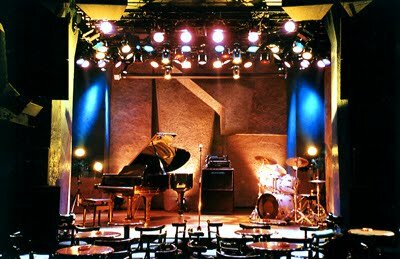 On August 8, Hikashu will held a concert at Star Pine's Cafe in Kichijoji, Tokyo. This is the first post Fuji Rock Festival performance and the only gig in the month. After the concert, to catch the band live, you have to wait for a while if you live in Kanto area, because right now there is no announcement of gigs in Tokyo other than this. And maybe the latest reissues "Uwasa No Jinrui" and "Fushigi o Mitsumete" are to be availabe for the first time, so don't miss it. Song Called "Save the Earth"